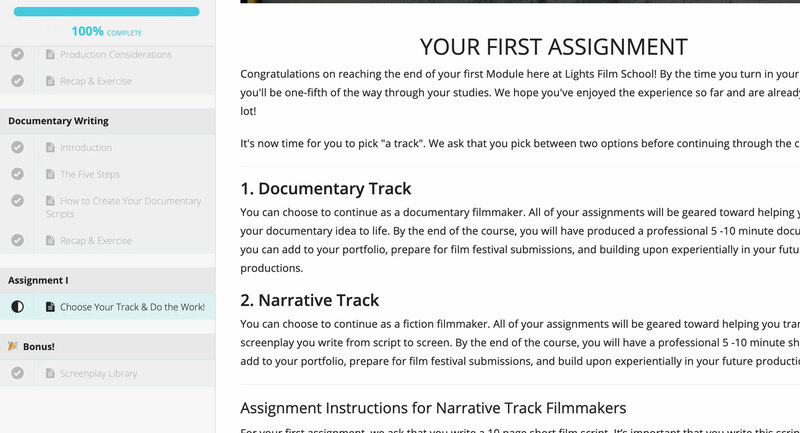 Is the filmmaking course more for fiction or documentary filmmakers? - but our curriculum and community are useful for filmmakers of all interests. Can I enroll in one of the filmmaking course modules by itself? Do I need to know anything about filmmaking in order to enroll?